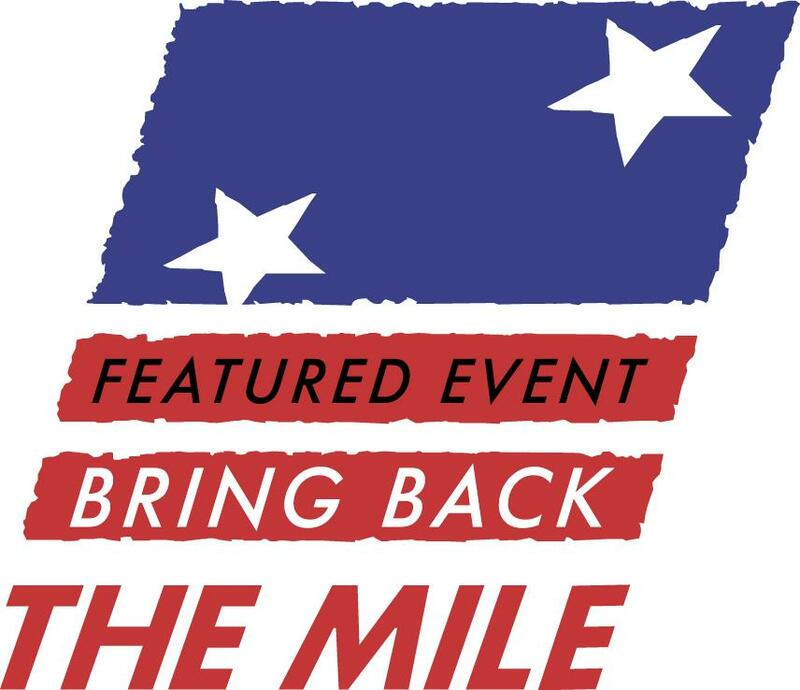 Visit Bring Back the Mile to learn more. Youth & Fitness Expo with live music, food and beverage including pancake breakfast, youth activities, massage, shopping, health and fitness information, and more. Dog Expo with adoptable pets, free on-site microchip scans and registration for your pets, pet food samples, and more. — Steve Scott, "America’s Premier Miler," an Olympian who holds the world record for running the most sub-4 minute miles. 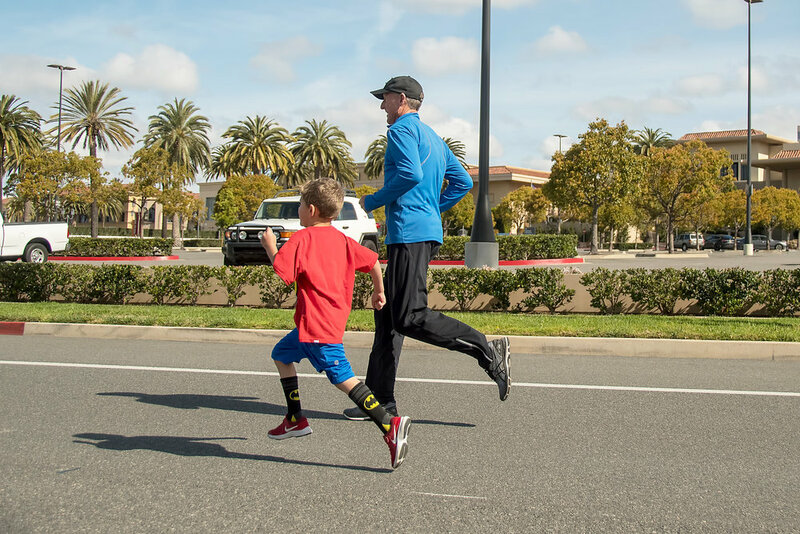 Since 1983, Steve Scott has warmed up and led the kids in each of their 1/4 - 1- Mile races. Steve also starts the Elite Mile and the Open Mile races for adults.